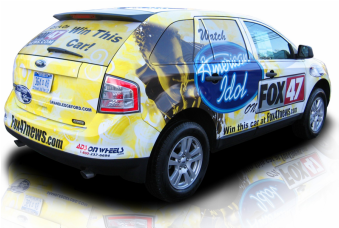 ﻿Car Wraps Hamilton is here to help your business advertise in a unique way, that will get your business seen by hundreds and thousands of potential customers each day. 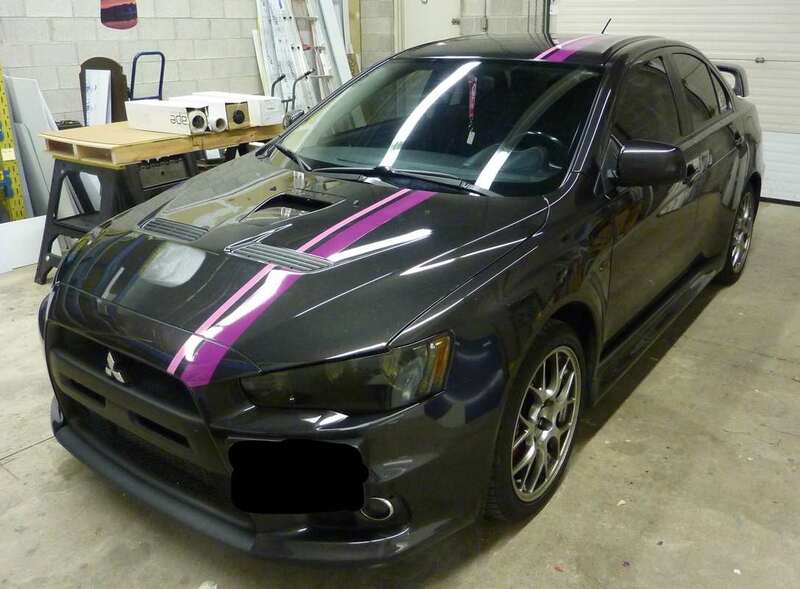 We use only the best vinyl wrap on the market. 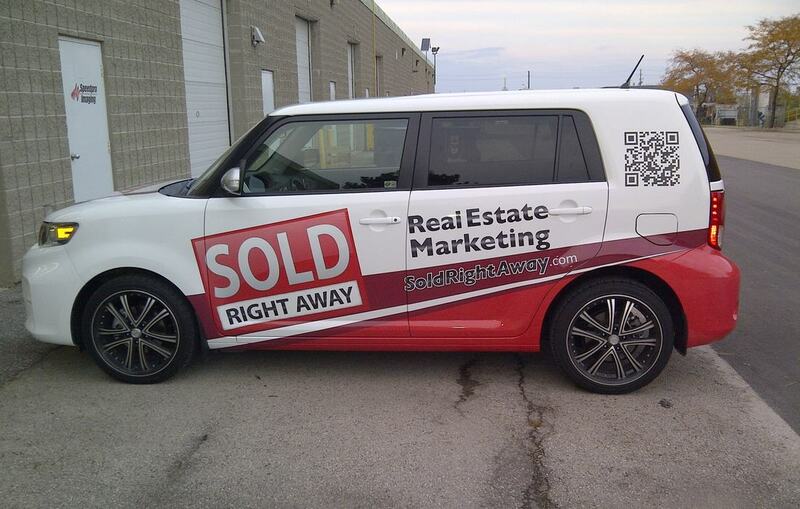 We are a 3M vinyl wrap preferred dealer. We are powered by Speedpro Imaging Hamilton. Even though our name is Car Wraps Hamilton, we also do boat wraps and commercial window wraps. 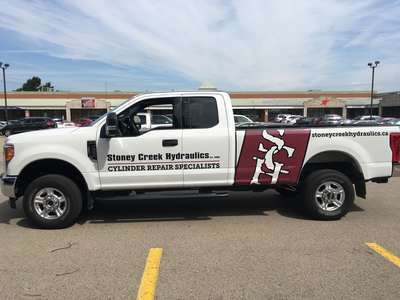 We can put advertising on your business's outside and inside windows. 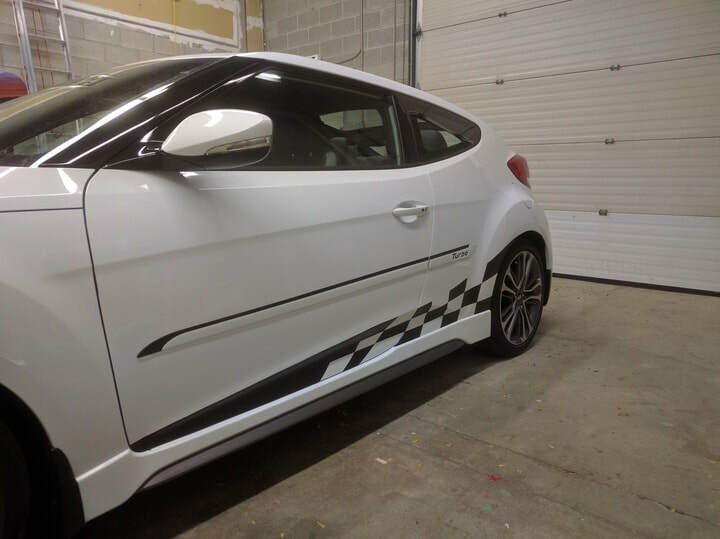 And because it's vinyl, when you're ready for a change, our professional installers can remove your old vinyl wrap and install your new one. And the best part? 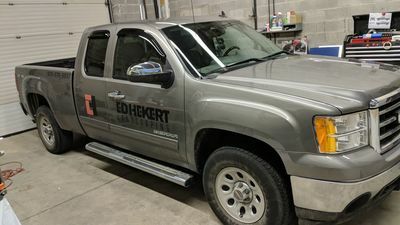 ​All of our wraps are custom made, just for you. Call us at 289-799-3539 or fill out our form and let's get started on a vinyl wrap for you. 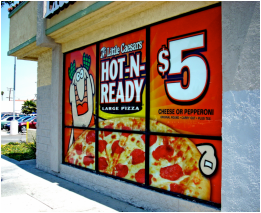 We custom make business window wraps for advertising your business. 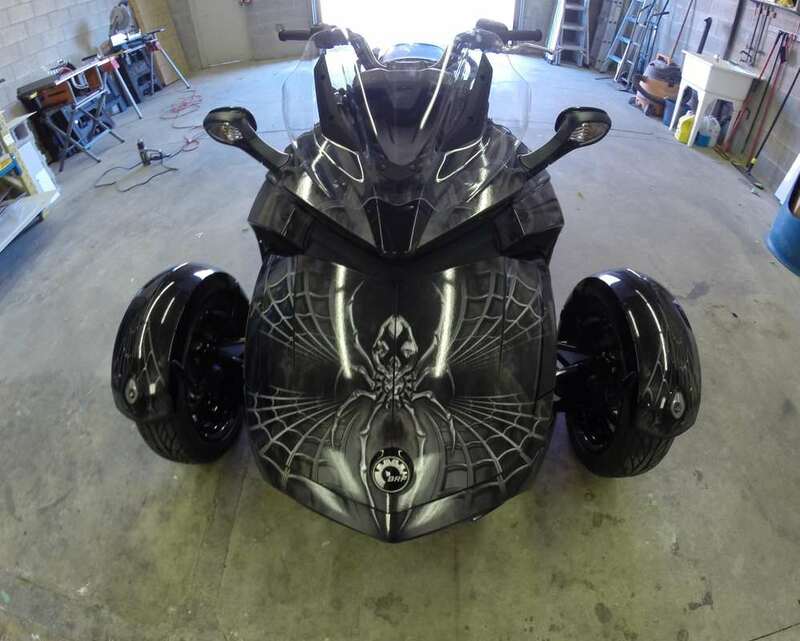 We make custom boat wraps for any marine vehicle your own. Keep your company branding by putting it on a jet ski or a boat. Below is a table of estimated costs for our wrap service. This gives you a sense of what your project would cost. For a more accurate viny wrap quote please do not hesitate to contact us using the form below or calling us. Prices vary depending on the size of the boat. If you would like a more specific quote, feel free to send us pictures and measurements and we can send you an estimate. 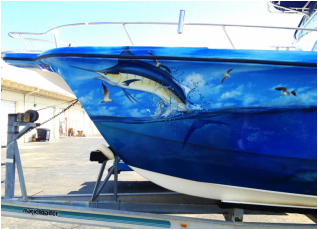 Depending on the condition of your boat, there might also be some prep work necessary that would involve hull cleaning and buffing. The level of the job required would be dependent on your boat.